Two goals in a three-minute spell just before half-time set up the Hoops’ third away league win of the season on Wednesday night. A strong wind swirling around the Rede Court Road pitch inevitably influenced the pattern of the game and it was a credit to both teams that they still managed to produce some decent football in the difficult conditions. Deal were in control for most of the 90 minutes against a Rochester side struggling at the bottom of the table but a combination of several near misses, including Danny Smith striking the underside of the bar with an early free kick, and some brave goalkeeping by Rochester’s Dan Coxall meant the Hoops’ had to wait until close to the interval before making the breakthrough. It was provided by Andy Miller whose shot took a slight deflection off Alfie Foster on its way into the net, and three minutes later it was a similar story as Connor Coyne’s effort again took another deflection past the unfortunate Coxall to give the Hoops’ a two-goal interval cushion. 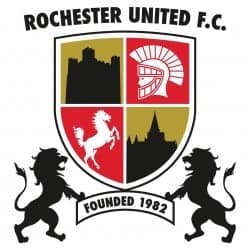 With Rochester re-emerging with the strengthening wind now mostly in their faces, and possessing the worst “goals for” record in the league, the home side knew they had a mountain to climb against Deal’s resilient backline. But the Spartans stuck to their task well and, with Coxall producing another fine save to keep out Danny Smith’s fierce half volley and Harry Alexander also hitting the Rochester woodwork, the Hoops again had to wait until the half’s closing stages before stamping their authority. And, for the third time, the ball found its way into the Rochester net with the help of a minor deflection, this time from Jack Paxman’s low 79th-minute cross. Then, two minutes later, Dan Adams set up Sam Wilson for his 13th goal of the season before the home side earned some reward for their spirited efforts with an injury-time header from substitute Paul Gross. 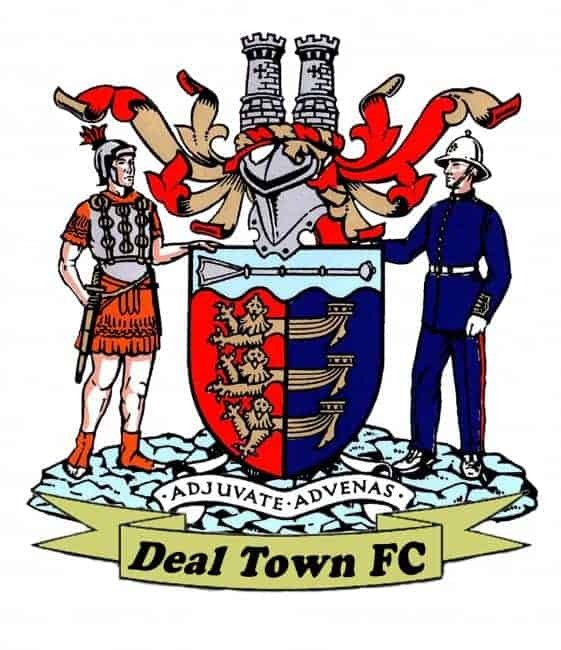 Deal: Tonkin, Paxman, D Smith (Alexander 67), Hill, K Smith, Hark, Foster (Adams 76), Scott, Coyne (Brisley 80), Wilson, Miller.